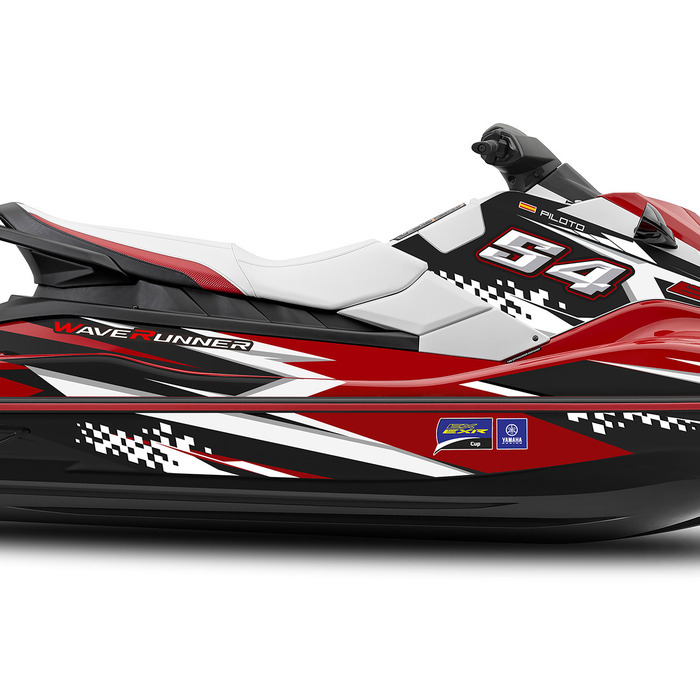 Receive your personalised EX/EXR CUP Sticker kit for free, with your name, flag and racing number! 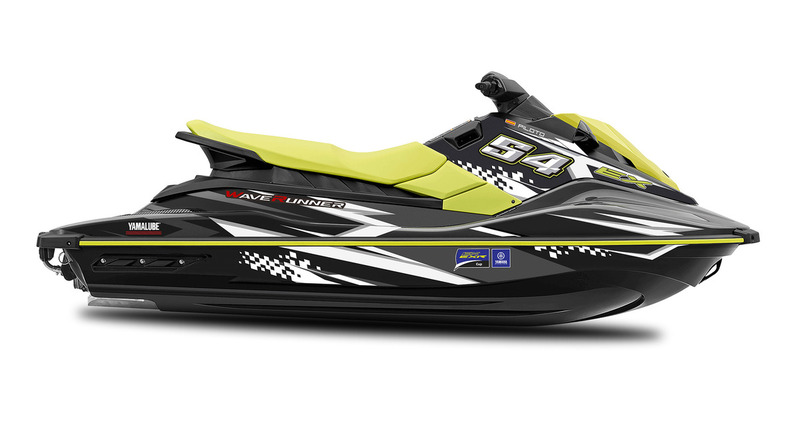 Open to Everyone, the EX/EXR Cup is designed to be a fun, first step into world of personal watercraft racing. 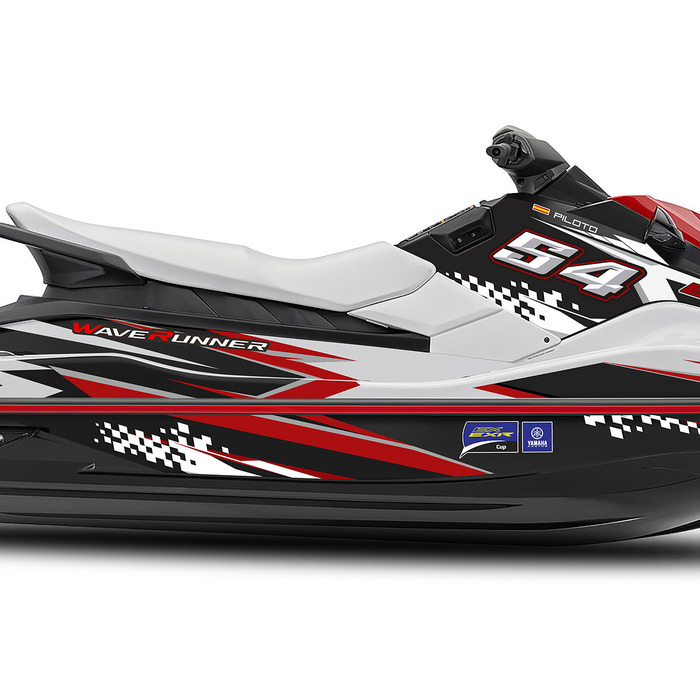 Here's all you need to know about how you can enjoy your first taste of personal watercraft racing this summer. The Yamaha EX/EXR Cup is a standalone competition that will run within the P1 AquaX and Jetcross championships at race events in Western Europe and the United Kingdom and be open to the owners of EX and EXR WaveRunners purchased in 2019 through the authorised Yamaha WaveRunner dealer network. 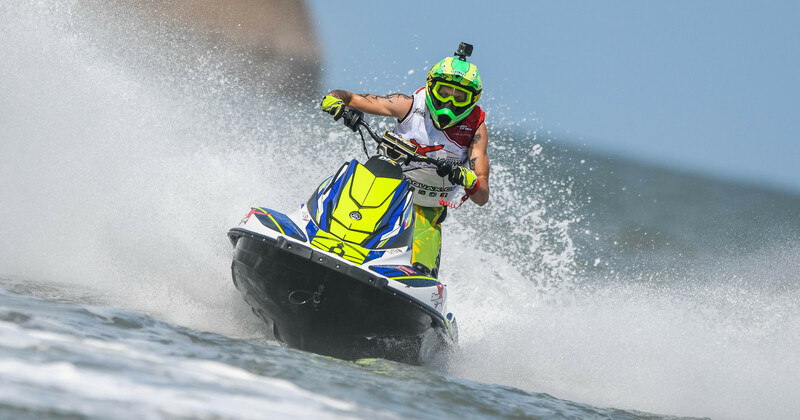 Entry to the Cup will be free and also enable the riders to compete in the AquaX and Jetcross classes. 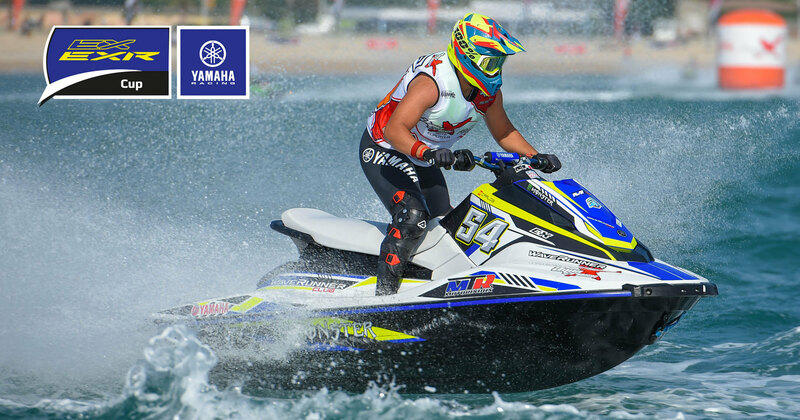 Each event in the Yamaha series will operate as a separate Cup competition with trophies being presented on the final day of the race weekend. 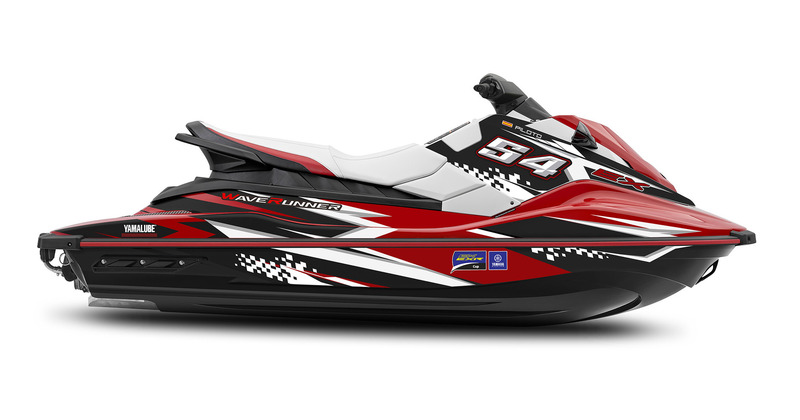 The Cup is will be held over a P1 race weekend and will comprise either 3 or 4 individual races where competitors will score points for each race. The competitor with the most points at the end of the weekend will be the winner and take home the Cup. No points will be carried forward to the next round. 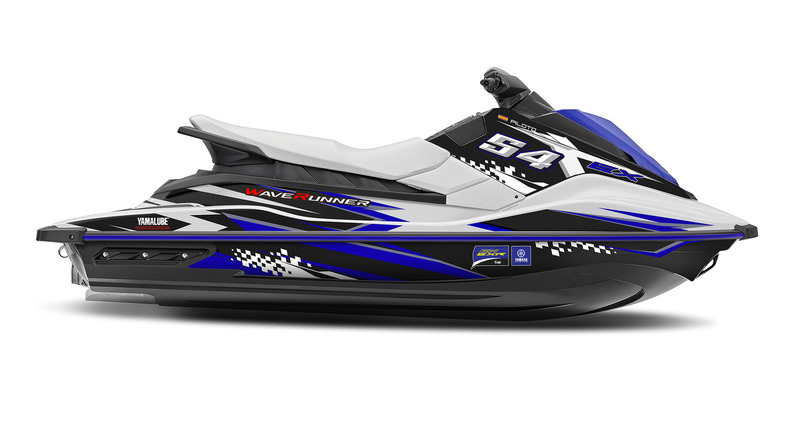 BUY a new 2018/19 EX or 2019 EXR WaveRunner through an official Yamaha WaveRunner dealer. 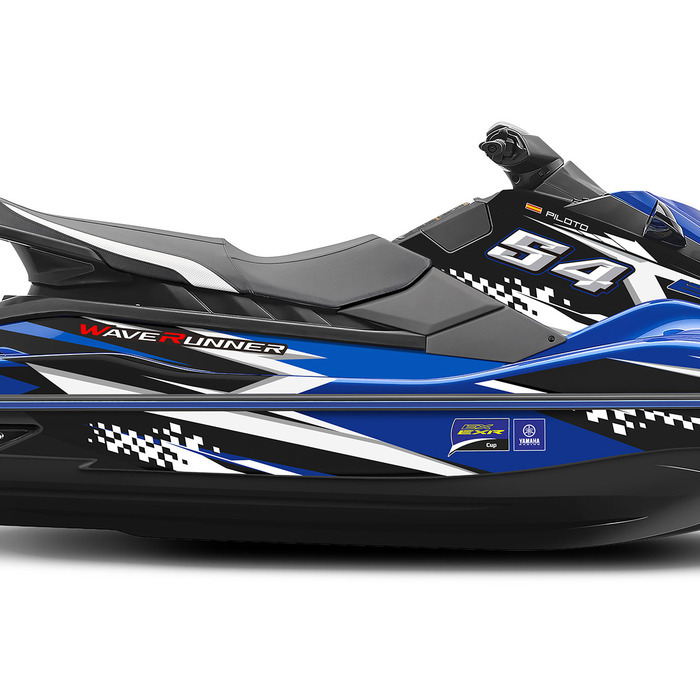 ENJOY access to the dedicated Yamaha EX/EXR area in the AquaX race paddock where you will receive special assistance during the event including technical support. 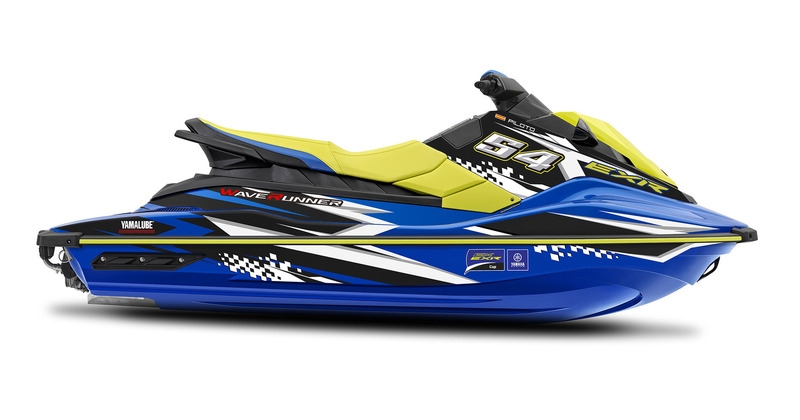 RACE for free on the AquaX sprint race course scoring points in the AX Sprint SE category as well as challenging other EX/EXR riders for the EX/EXR CUP. 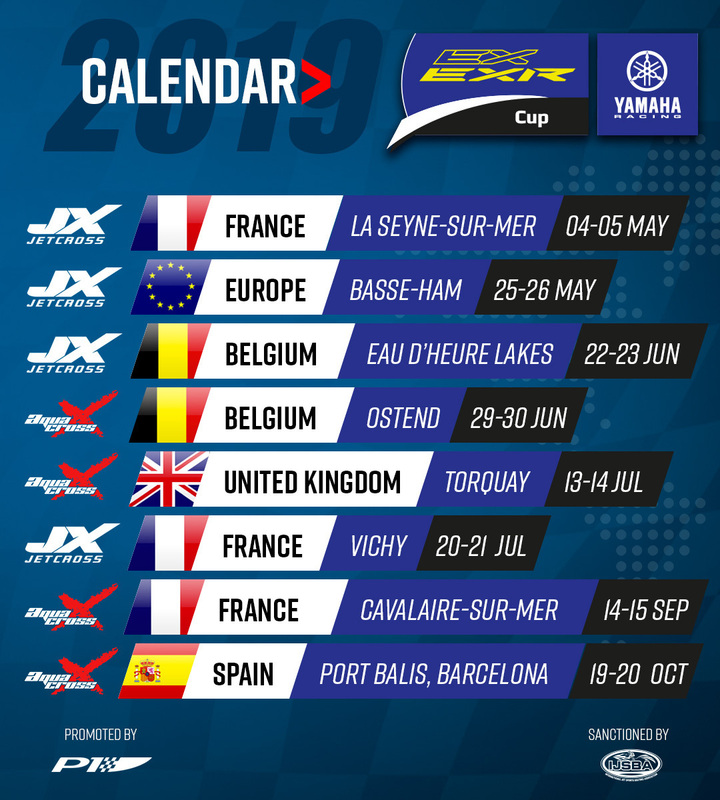 CELEBRATE on the exclusive EX/EXR CUP podium for the top 3 finishing riders from the weekend, with the presentation of trophies and Yamaha prizes. Original equipment braking devices may be disabled for safety purposes. 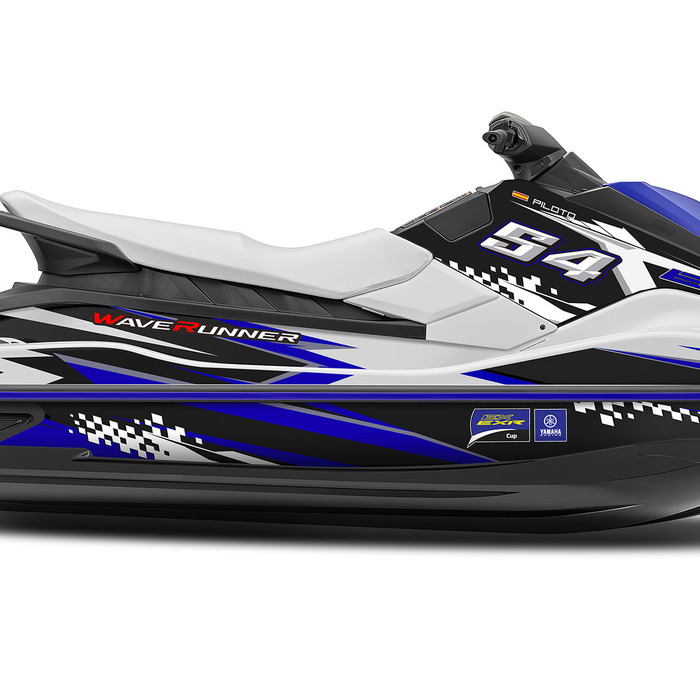 Reverse buckets may be removed or disabled (modified to disable reverse function is acceptable so long as a hazard is not created) but trim motors must remain in place. Seat cover may be changed. For more information visit Yamaha Motor Europe and Yamaha Racing websites / EX EXR Cup. And get your dedicated kit with your name, racing number and country flag!